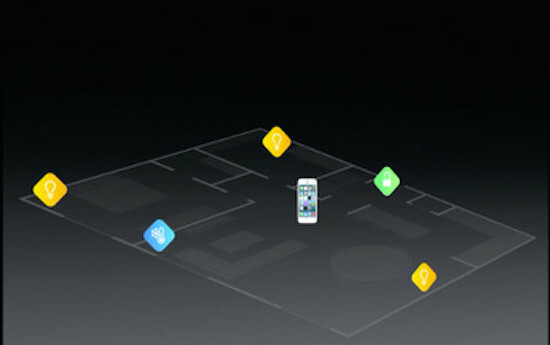 You are here: Home / iOS / Will HomeKit Become the Next Big Thing From Apple? 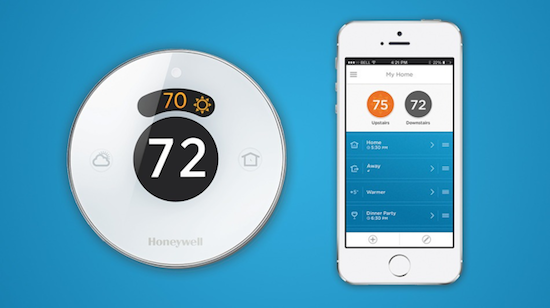 Will HomeKit Become the Next Big Thing From Apple? Amidst all the hype and hoopla surrounding iOS 8 and OS X Yosemite at the Worldwide Developer Conference this past June, Apple quietly unveiled a software development kit designed to jumpstart the fledgling home automation market. Dubbed HomeKit, this new platform was created to give developers a level of standardization when creating devices for use in the “smart” home of the future. At the time, not much was made about the announcement, other than that the SDK would be coming in the future. But according to new reports, the first HomeKit certified chips are now shipping to developers, and devices using the technology could be released in the near future. While HomeKit remains largely off the radar at the point, it has the potential to become an important part of Apple’s strategy for where it is headed in the future. According to Apple’s developer site, the main HomeKit protocols are already included in iOS 8. That means that any iPhone, iPad, or even iPod Touch potentially has the ability to control common items around your house. Those “smart” devices could include lights, heating and cooling systems, an alarm, smart appliances or even door locks. This isn’t necessarily something new, as a number of companies have already released products for the home that can be controlled by an iOS device. For example, the Nest thermostat can be adjusted remotely from an iPhone, and the Hue line of light bulbs from Phillips can be turned on an off, and have their color and intensity changed as well. But HomeKit makes it easier than ever for developers to add features and functionality, and has created a level of standardization that should help with the adoption of these products moving forward. In iOS 8, HomeKit stores information about the user’s home, such as the name and number of rooms, the smart devices installed in those locations, characteristics about those devices, and common settings that the user prefers for each of them as well. 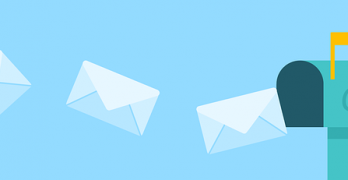 With all of that information in a single place, developers can deliver a more consistent experience to users, with less resources and effort on their part. The problem is, there are currently no HomeKit certified products shipping to consumers, despite the fact that iOS was released to the public a month and a half ago. That’s about to change however, as a new report from Forbes indicates that the first chips carrying the HomeKit firmware are now shipping to developers, giving them the ability to finalize their products for release. While the firmware on those chips is said to be still in beta form, it is close enough to the final product for developers to proceed. The new chips are specifically designed for use in smart devices for the home, allowing them to quickly and easily connect to WiFi networks, and interact with an iPhone or iPad running iOS 8 – and possibly even with each other. The HomeKit firmware is installed directly on the processor, bringing a level of efficiency and security to the process that hasn’t existed in the past, while also making it a simple process for anyone to create the fabled “internet of things” in their own home. All of that is a lot of semi-technical jargon to explain how HomeKit works, and how important it could be to Apple’s future. At the moment, it is just a tiny blip in the Apple ecosphere, although it has the potential to become quite huge. Many tech experts believe that home automation will be the next breakout market with consumers, who are always looking for ways to save money in their homes by being more energy efficient. A smart devices such as the Nest thermostat can help in that area, as it learns about the habits of its users, and begins to automatically adjust the temperature to their needs. Similarly, a fully-integrated home automation system might also be able to detect when you have arrived home, and automatically turn on lights at your approach, raise the temperature on the thermostat a few degrees, and even unlock the door. The possibilities are both exciting, and endless, which is why so many companies are looking for ways to break into the market space at the moment. As if our smartphones weren’t already the hub of our lives, imagine if they also were the remote control to our automated houses. 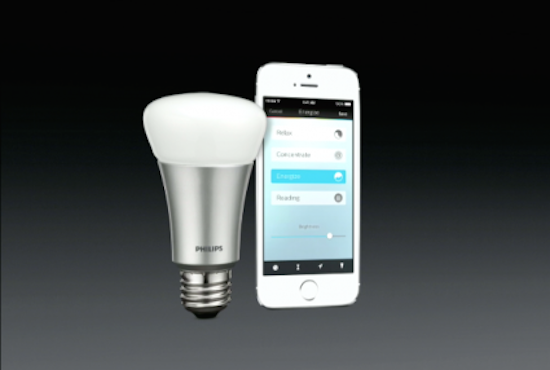 That is where Apple is going with HomeKit, which is why it has integrated its functionality into iOS. 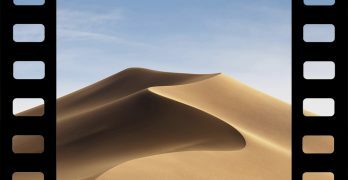 Moving forward, your iPhone will have the ability to adjust the temperature on the thermostat, turn off lights in other rooms, and change the volume on the music playing out of your stereo speakers, all without having to get up from your chair. It will all work seamlessly, and naturally, despite the fact that all of these smart devices come from different manufacturers, thanks in large part to the roadmap that Apple has created with HomeKit. Future version of iOS will no doubt connect HomeKit with Siri as well. At that point, you won’t even need an app to interact with your smart home, as you’ll simply be able to tell the electronic personal assistant to adjust the temperature to a certain level, or turn off the lights in the bedroom, and she’ll automatically comply with your requests. This seems like a natural evolution for the software, and falls inline with the vision of a smart home that many of us have had for long time. I would expect the Apple Watch to get in on the act as well, as it seems that Apple’s latest gadget would be perfect for interacting with your home automation products. By the time it ships in early 2015, the first HomeKit certified devices will probably be hitting store shelves as well, and apps for controlling those devices on the Watch probably won’t be far behind. We already know that the Watch is capable of serving as a remote control for the AppleTV, so extending that to functionality to the home overall doesn’t seem like much of a stretch. With Apple adding HomeKit functionality into so many of its products, it seems clear that the company believe home automation may be the next big thing as well. While it hasn’t announced any of its own HomeKit devices just yet, Apple does stand to make a tidy profit from its certification program, and by selling those devices in its stores. Customers who integrate those devices into their homes are also more likely to stay within the Apple ecosystem, as shifting over to the rival Android platform may not offer the same ease of use and integrated features. Not only is HomeKit a way for Apple to get a piece of the burgeoning home automation pie, it is another way to lock customers into the Apple environment for the long haul. It may not seem like it now, but HomeKit will become a big thing for consumers in the years ahead. Home automation products need to become more affordable and easier to configure before mass adoption can take place, but the convenience and power that these devices bring to the table are just too alluring to ignore. This is a simple progression to how we want to interact with our homes, and Apple is creating the tools to make that vision a reality. Is Apple Selling Too Many Products?